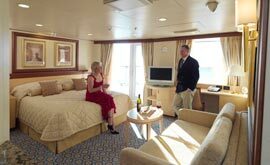 Explore all 16 decks of Queen Victoria filled with an incredible range of services and facilities on offer. 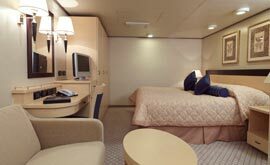 Attention to detail, with luxury the highest priority, makes Cunard Line the very best in the cruising business. 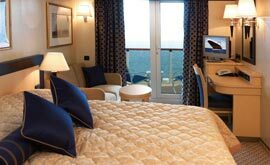 Cunard Line prides itself on offering the finest cuisine paired with the highest quality service. 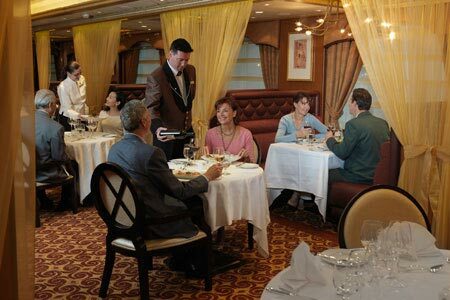 The two-tier Britannia Restaurant is the main dining venue, with menus designed by Cunard's Global Culinary Ambassador, Jean-Marie Zimmermann. The most luxurious dining room however is the a la carte Queens Grill. 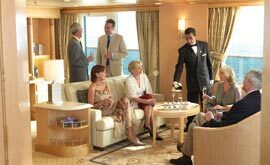 Its twin Princess Grill just next door offers intimate single seating with the signature Cunard service and impressive menus.  Queen Victoria's alternative dining venue, Verandah Restaurant, serves contemporary French cuisine using authentic ingredients from France. Lido offers buffet dining all day for a casual breakfast or a quick bite. Each evening try a r theme of dishes, such as Italian, Indian or fondue. Traditional afternoon tea is served by white-gloved waiters accompanied by the orchestra in the Queens Room ballroom. Cafe Carintha is a perfect place to relax with specialty teas and coffees and pastries. With room service available 24 hours, you can enjoy fine dining at your whim. 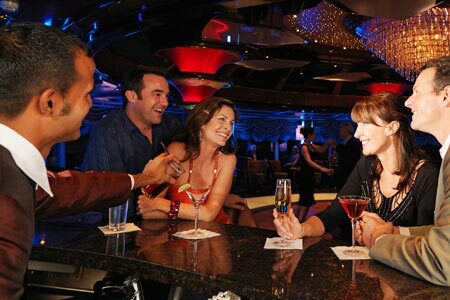 Every bar and lounge on board has a unique atmosphere. The glass-domed Hemisphere nightclub offers clear sky views by day and a dazzling starry backdrop by night. Sip Veuve Clicquot champagne from elegant Waterford crystal flutes in the champagne bar or drink ale and sing karaoke at The Golden Lion, an authentic British pub. The Royal Night Theme Balls hosted in the Queens Room ballroom are truly unforgettable. The 3-storey Royal Court theatre is the first theatre at sea to have private boxes for the ultimate live performance experience. Live the high life and try your luck at blackjack in the Empire Casino! Keep active with the state-of-the-art sports deck, golf nets, fencing and fitness centre. 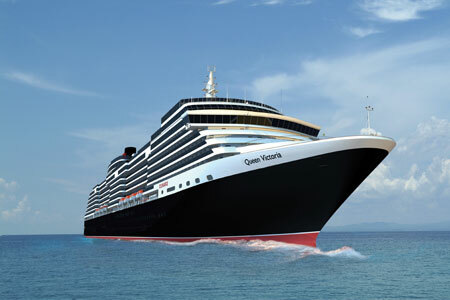 You can also stretch your mental muscles with Cunard ConneXions classes and Insights enrichment lectures. 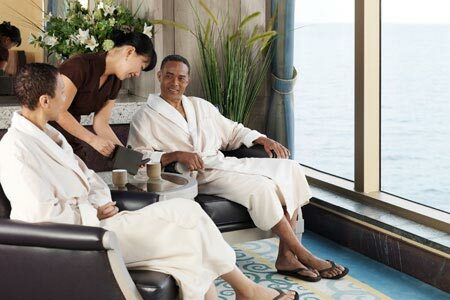 While away the afternoon with a quiet book in the library or an extravagant pampering in the Royal Spa and Hair Salon.